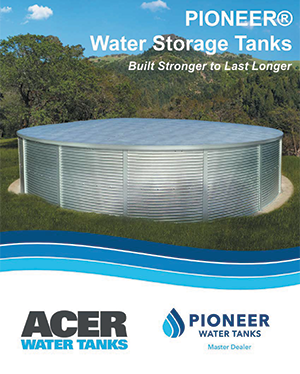 With a North American-wide network of authorized dealers and accredited installation crews, Acer Water Tanks is here to provide the best solution for multiple commercial applications. 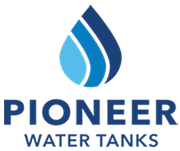 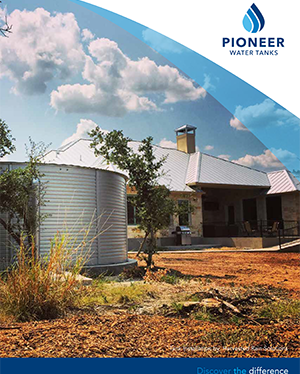 We believe functional and affordable water storage is a critical part of building sustainable water systems that provide users with the water for their domestic supply, agriculture, fire fighting, or drinking water needs. 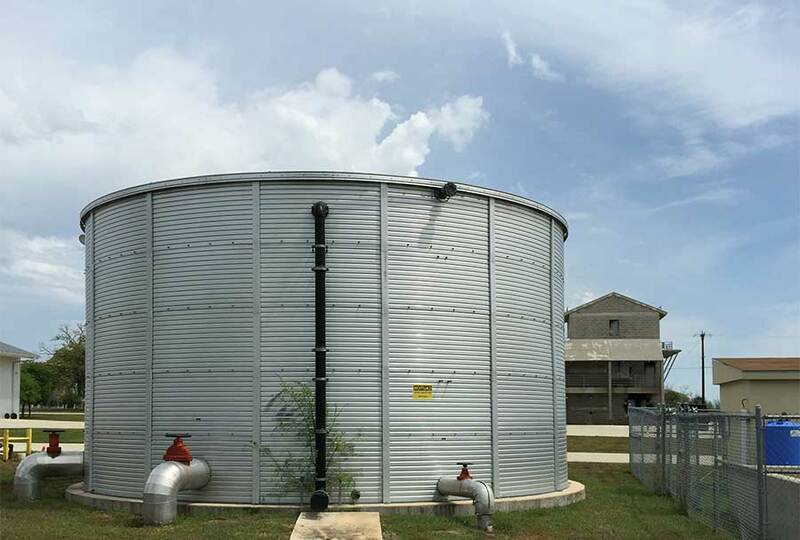 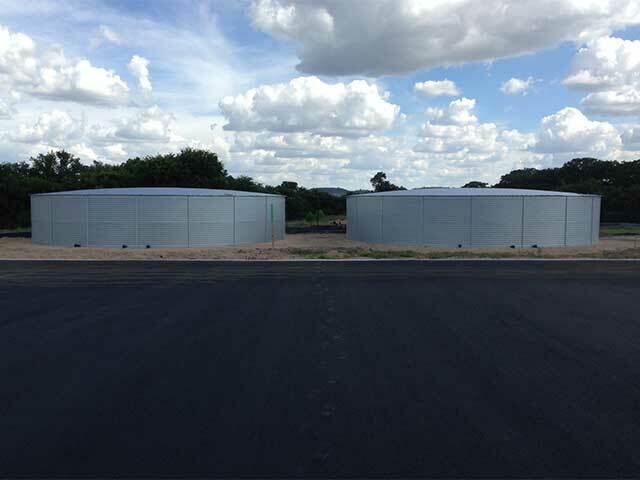 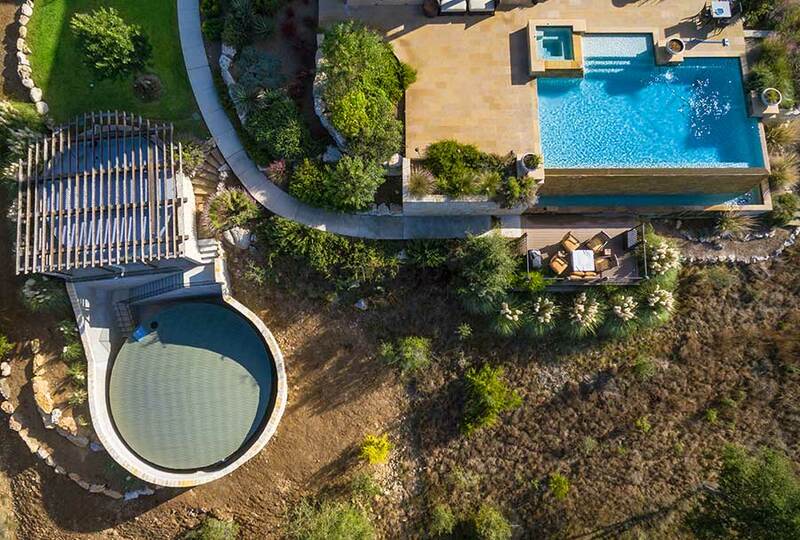 We help with permitting for multiple water applications and water storage requirements. 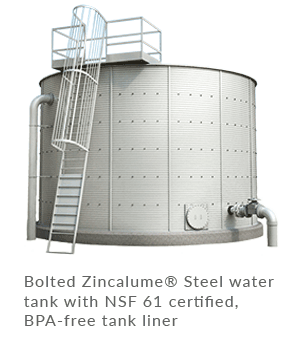 Third party NSF 61 certified and labeled water storage solutions, verified for clean drinking water. 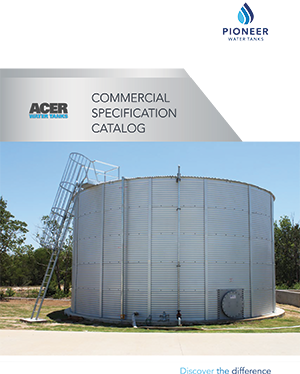 We offer NFPA compliant water storage tanks with firefighting adapters and nozzles. 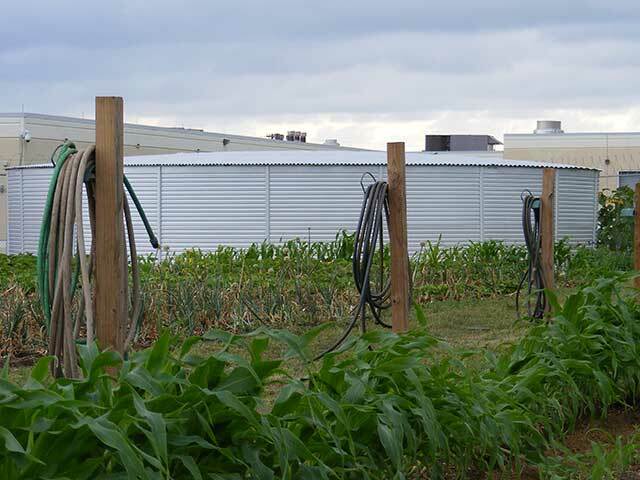 used to water the garden and to irrigate the property.